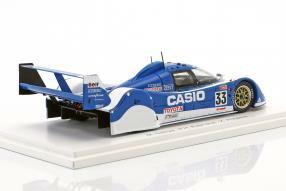 Just last week we got a new arrival on the subject of motorsport and Toyota, which elated the fans of the Japanese car brand very much: the Toyota TS010 in 1:43, with its role model the Toyota Team Tom's using the driver Masanori Sekiya, Pierre - Henri Raphanel and Kenny Acheson achieved the 2nd place at the Le Mans 24 Hours race in 1992. 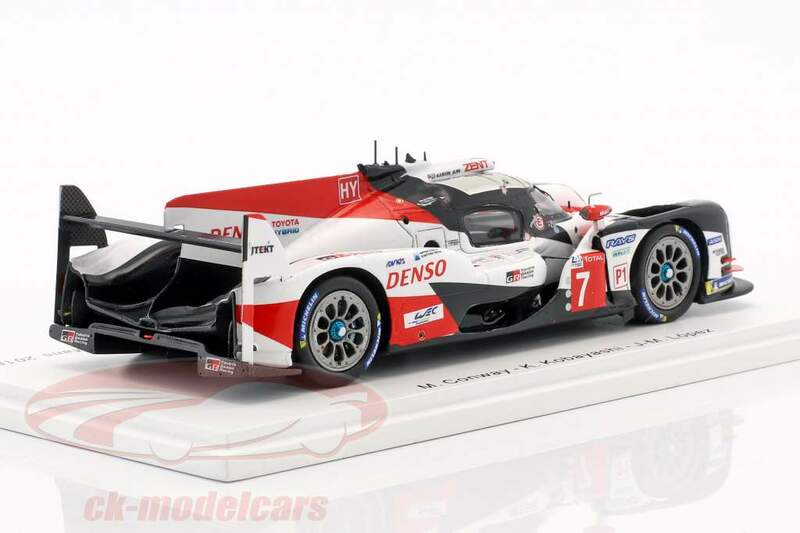 The model with the item number S7703 is reminiscent of a car that already proved at that time, where Toyota wanted to be in Le Mans: All the way up! At the Sarthe they did it last year, too. However, Toyota Gazoo Racing is also active in other fields of motorsport and wants to start in 2019 and - by its own admission - celebrate victories. Reason for us to draw attention with this article of the modelcars concerning Toyota, which we still lead to this brand. The motorsport department of the Japanese car manufacturer will be competing in two FIA World Endurance Championship (WEC) events this year: The first 2018/19 super season will end with the 24 Hours of Le Mans in June, before the next round starts in September. On the long distance Toyota has the next world title in sight: The first WEC super season continues in March with the "1,000 miles of Sebring". After a visit in Spa-Franchorchamps, the crowning season finale at Le Mans will take place on 15th and 16th of June. 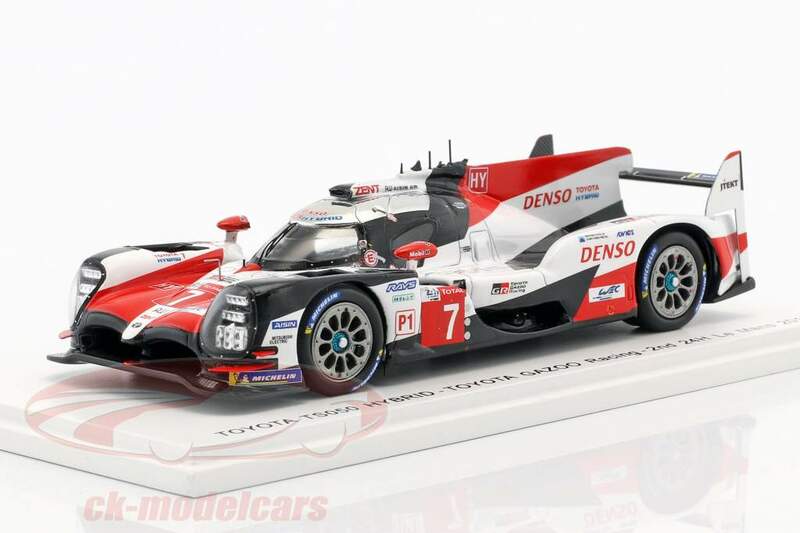 The team does not only want to repeat the previous year's win in the French endurance classic: Mike Conway, Kamui Kobayashi and José María López as well as Sébastien Buemi, Kazuki Nakajima and Fernando Alonso have all a very good chance of winning with the Toyota TS050 Hybrid overall. Toyota Gazoo Racing will also be sending two vehicles to the 24-hour race at the Nürburgring on June 22-23: alongside the Lexus LC, which will be re-launched after the 2018 premiere, the Toyota Supra celebrates its racing comeback after 17 years. The wheel of the super sports car, which is being offered as the first model in Gazoo Racing's portfolio worldwide, is shared by an international quartet with, among others, Uwe Kleen from Germany. Toyota is participating in the long-distance classic through the green hell for the thirteenth consecutive year. However, Toyota also continues to be active in customer sports: the Lexus RC F GT3 is a new challenger that shatters international motorsport. 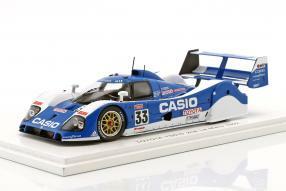 The high-performance sports coupe is going to be used in various racing series worldwide this year. 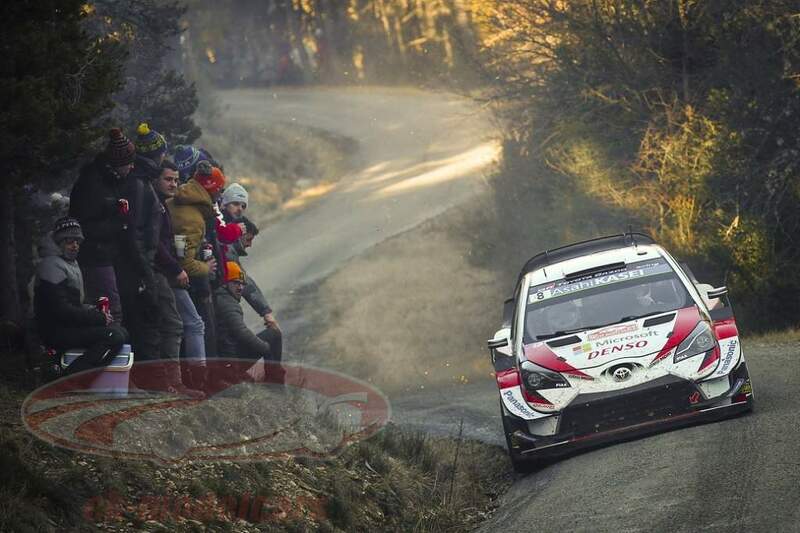 The Toyota Gazoo Racing World Rally Team got a kick-off in the WRC: With a podium finish and many other points at the Monte Carlo Rally, the reigning team world champion has successfully started the new season. Reinforced by Kris Meeke and his co-driver Seb Marshall as the third driver pair alongside Ott Tänak / Martin Järveoja and Jari-Matti Latvala / Miikka Anttila, the team headed by team boss Tommi Mäkinen is aiming for all three world championship titles. The Toyota Yaris WRC delivers the necessary speed and reliability. At the beginning of the year, the car manufacturer was able to win the Dakar Rally for the first time, arguably the toughest rally in the world. What do we draw from this for a conclusion? That we will experience exciting races and look forward to a variety of new models based on role models from Toyota. We wish you a good start into the week.